There’s nothing fun about having to ring around for quotes except for the fact you know that this leads to your business being launched online. To get you started before you pull your hair out here is a quick start guide to help you prepare the information you will need to get quotes. How will you measure success. Will it be based on generating more leads, increased online presence, increasing word of mouth referrals? etc. Next, tools that help you to plan out a site map for planning your website. 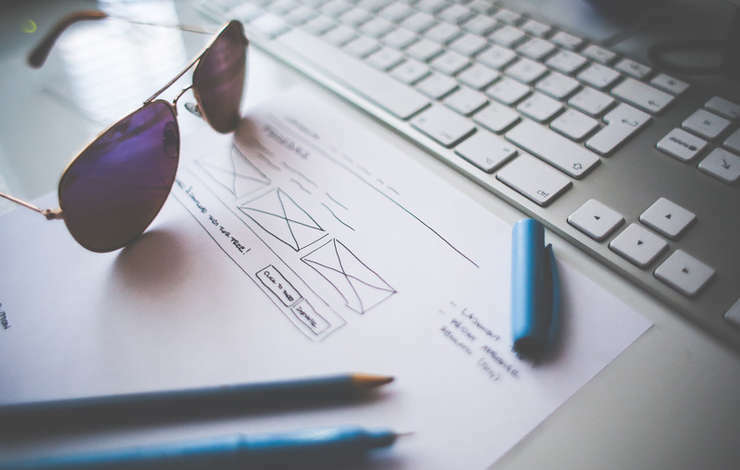 As web developers we know that you are not sure what will be involved in your website in terms of development but there are tools online that are free to use and allow you to create a wireframe or blueprint of your website, the pages you need, what functionality sits on a page, how a step is actioned. This is something you can then take to web design companies so they have a clearer understanding of your project and will be able to provide you with a quotation. We can help with a more detailed breakdown of these questions so if you are looking for a quote and want to chat through your project fill out a brief today or give us a call to discuss!